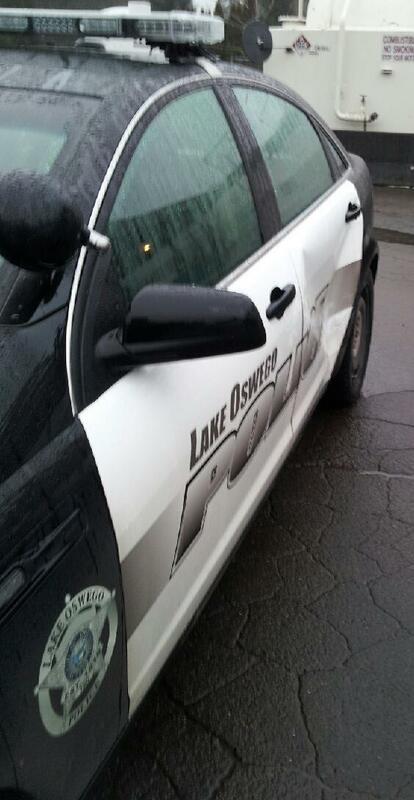 LAKE OSWEGO – On Monday, February 24, 2014, at 12:53 A.M., Lake Oswego Police arrested Mary Elizabeth Lanning (DOB: 5/3/1974) after she rammed police cars during a short pursuit. She was lodged at the Clackamas County Jail for Attempting to Elude a Police Officer (Felony), Driving Under the Influence of Intoxicants (DUII), Recklessly Endangering Another Person (2 counts), Reckless Driving, Hit and Run - Property and Criminal Mischief 1. At about 12:45 A.M. (on February 24th), a Lake Oswego Police Officer observed a female subject walking from the Gemini Bar and Grill, 456 N. State Street, that appeared to be very intoxicated. 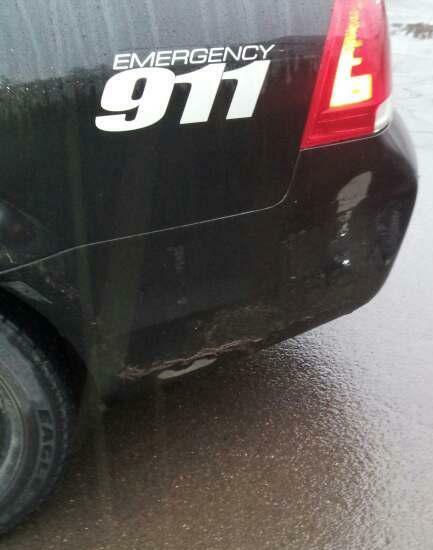 The officer parked his patrol car nearby and contacted the female, who was later identified as Mary Elizabeth Lanning. She was in the parking lot of the Rite-Aid, 90 B Avenue, and had seated herself in her car. While trying to get her to call someone to pick her up so that she would not drive while intoxicated, Ms. Lanning started her Jeep Cherokee and backed across the parking lot and rammed the officer’s patrol car before fleeing the parking lot in her vehicle. Officers gave chase as the suspect slowly fled around the block and then onto State Street, at one point driving on the wrong side of A Avenue. Officers utilized the Pursuit Intervention Technique (PIT) to stop the driver before she could hurt someone but, during that process, she used her vehicle to ram the 2 police cars that were trying to stop her. Officers were able to remove her from the vehicle using pepper spray, and she was taken into custody without further incident. Ms. Lanning refused to take a breath test, but was lodged at the Clackamas County Jail for DUII and the other listed charges. Fortunately, no one was injured during this event. 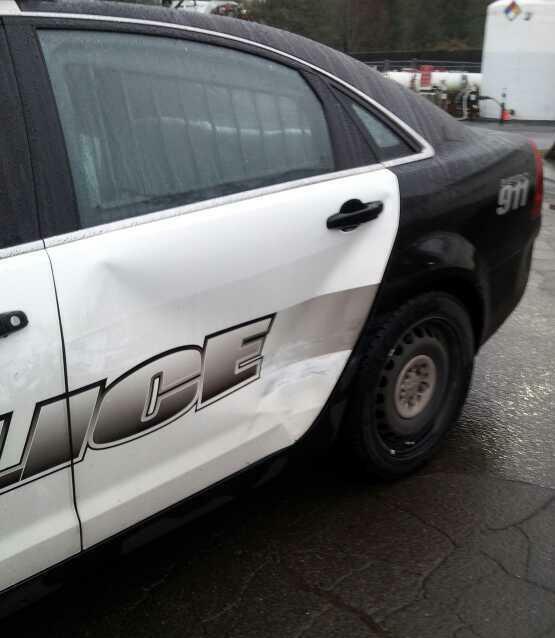 One police car sustained moderate damage, while the other sustained very minor damage. Photos of the suspect and damage are on the web version of this release.